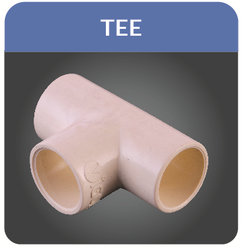 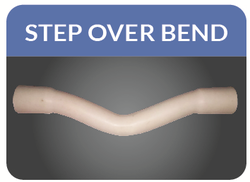 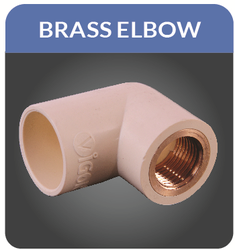 => Plain Elbow is utilized for connecting two pipes at right angles. 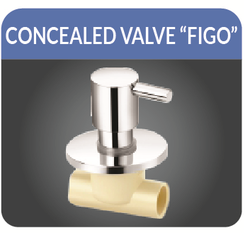 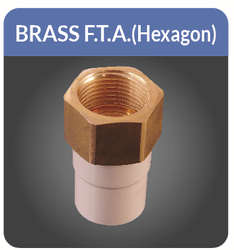 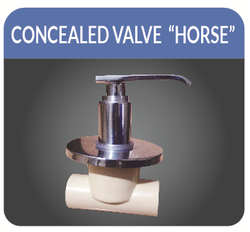 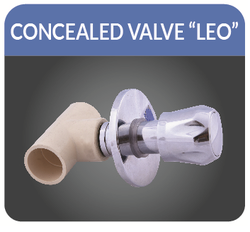 these valves are developed with high technology to provide economical concealed valves to our esteemed clients. 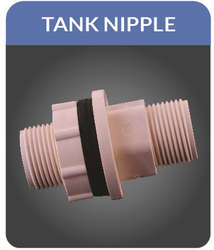 These are very high in demands . 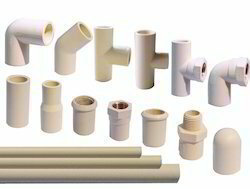 Products are available with long body & short body. 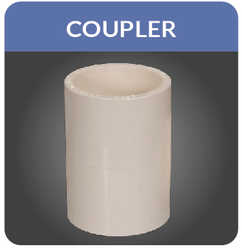 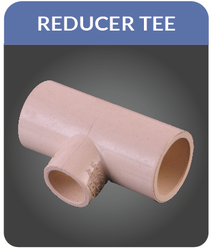 => Coupler is utilized for connecting two pipes at right angles. 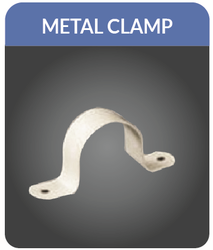 METAL CLAMPS ARE USED TO FIX PIPES ON WALL . 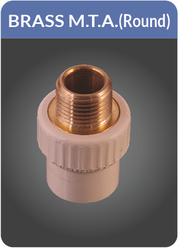 Since our inception, we are instrumental in offering premium quality CPVC Tank Connector. 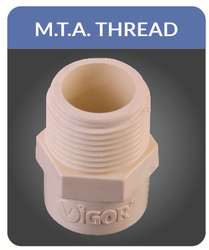 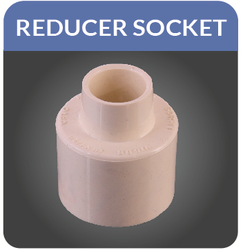 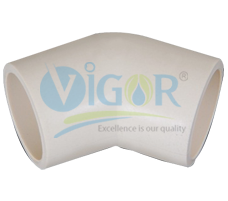 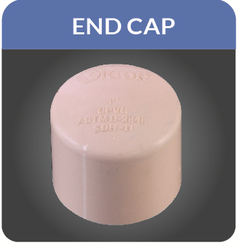 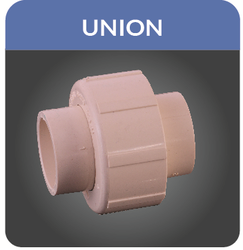 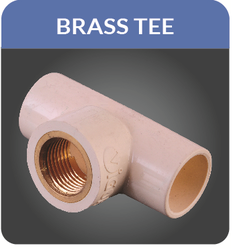 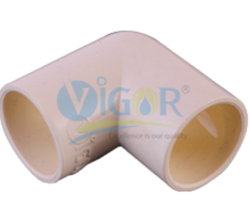 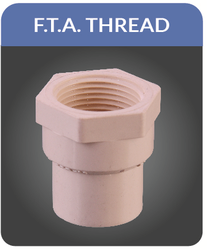 Provided connector is manufactured using superior quality chlorinated polyvinyl chloride and the latest technology in sync with industry norms. 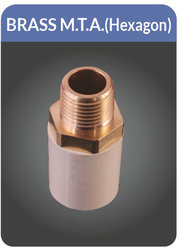 Used in industrial, hotels, residential and commercial buildings, this connector is available in different sizes . 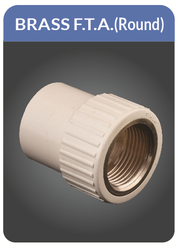 Clients can avail the offered connector from us at nominal prices. 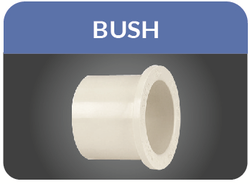 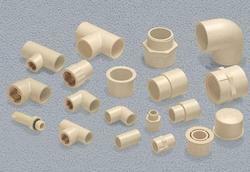 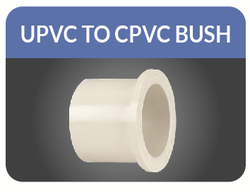 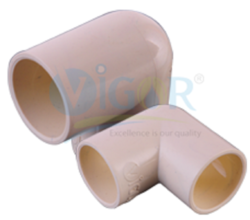 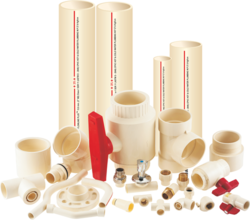 Looking for CPVC Pipe Fittings ?